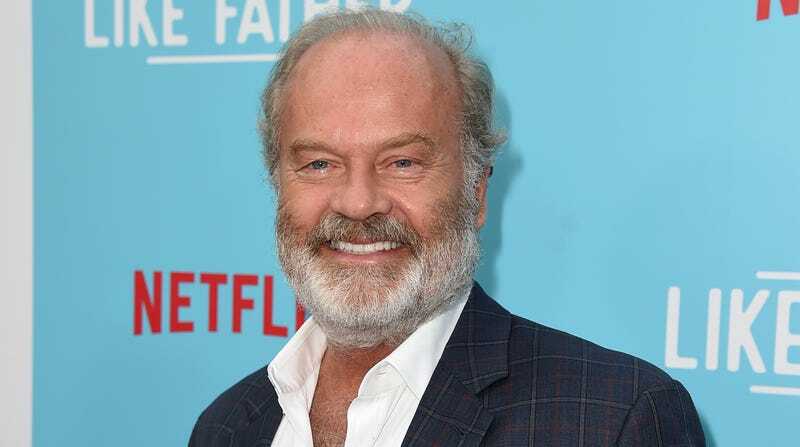 Grammer also said that nobody wants to simply “redo what we once had” Frasier-wise, but he also wouldn’t want to do a new Frasier without involving David Hyde Pierce, Jane Leeves, and Peri Gilpin. He may have just said that because they were on the panel with him, but let’s take Grammer at his word that Niles, Daphne, and Roz would have to be included and come up with a Frasier pitch for Grammer. We suggested a situation in which Frasier Crane moves to a hip city to start a podcast with some millennials last time, but that was based on the assumption that the supporting cast would be left behind in Seattle. So, how about this: The radio business dries up, so Frasier Crane moves to a hip city to start a podcast with some millennials, but also Niles, Daphne, and Roz come with him for some reason. Give us a call, Grammer. We’d be happy to hash this out with you.